An Innovative urban farm and social enterprise based across multiple derelict sites in West London. They train unemployed young people in landscaping and horticulture, and produce a range of edible and ornamental plants for sale. David Curtis reports. Their aim is to have a long term impact on the lives of young people and change the way Londoners think about their fresh produce and where it comes from. 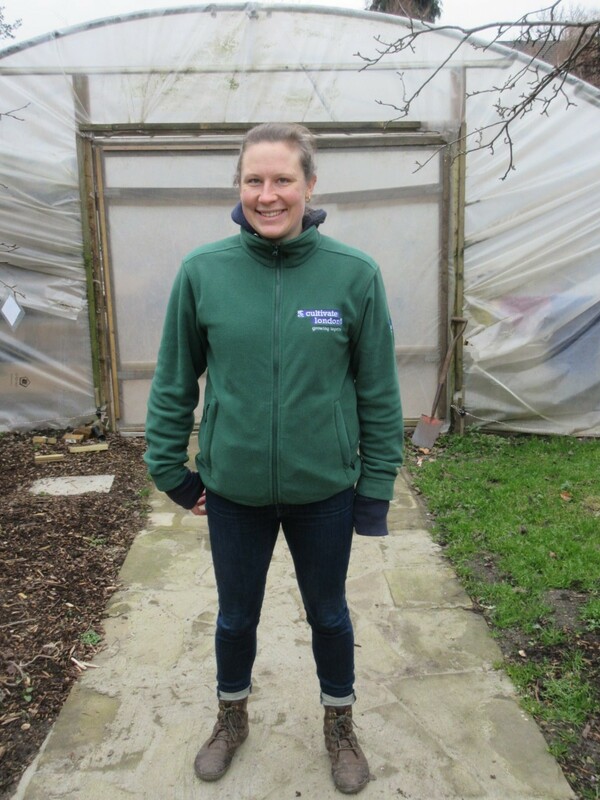 I met up with Cultivate London’s CEO Adrienne Attorp ( pictured )at their Salopian Garden Site in Hounslow to talk about the organisations aims and objectives. Adrienne came to the UK from Canada about seven years ago after studying horticulture and food production. “We are a social enterprise a registered charity and commercial company, our charitable objectives are to help unemployed young people back into employment as well as engage the local community into growing food. All the enterprises we run, including the landscaping operation, are designed to make a profit however all the profits are ploughed back into training. “The Kitchen garden is used to train people about all aspects of food production from composting and seed sowing to harvesting. We grow herbs, vegetables, flowers and fruit. Some of this produce is sold in the various community and family days we organise. We promote these events by extensive use of social media and public relation campaigns. “The young people that come to work with us come at the suggestion of job centres, probation offices and other social services – they are of course all volunteers. 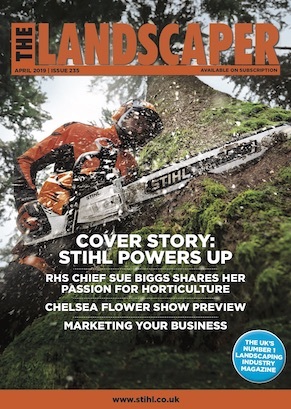 “We started our landscaping business in 2015. 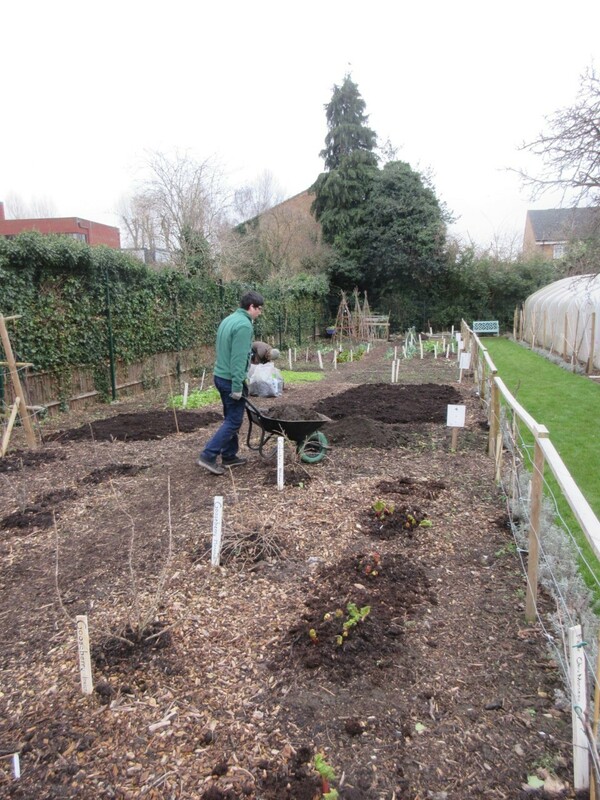 Previously we were mainly horticultural which is extremely therapeutic and very hands on. It is ideal for helping people with mental issues or any other disability as it is a great weapon for increasing the volunteers confidence. However horticulture does not offer the same follow on work opportunities to be found in landscaping. 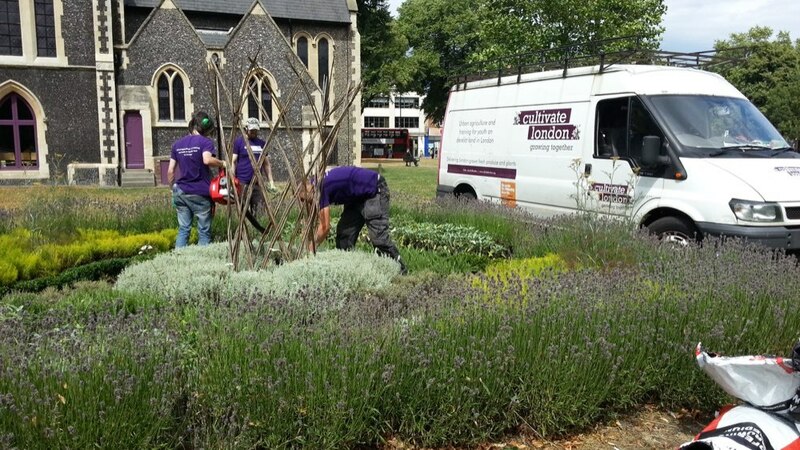 “The landscaping business is doing extremely well, we have a large new contract at Brentford Lock West and other contracts with Hounslow Council. We run the business on a strictly commercial basis with the aim of profitability however all the profits are ploughed back into training. “Currently we have five professional members of staff and five apprentices. 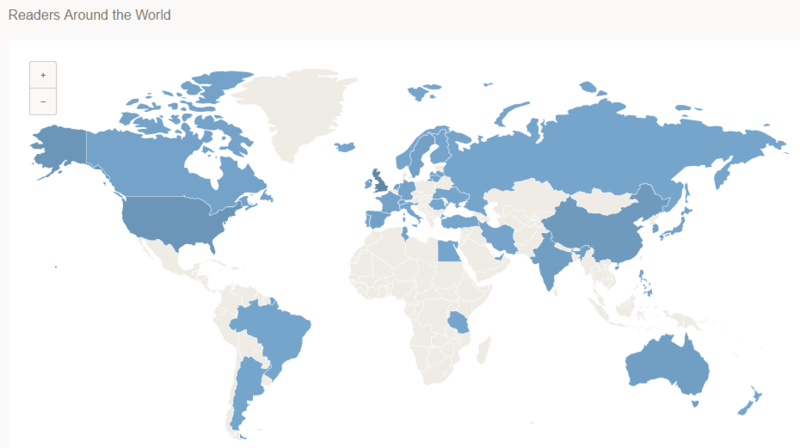 Over the course of a year hundreds of local people get involved over our four sites”. As food prices will continue to rise as we exit the EU ways to grow your own, on your doorstep, are likely to become increasingly popular. The allotment is certainly nothing new. For those who lived through World War II – and remember Dig for Victory – the idea of urban farming will be familiar. For younger generations, however, it is a novel concept, but given that in London alone about 60% of all land is green space and at least half of households have gardens, it makes sense. The urban farming renaissance is producing green shoots in the most lifeless backwaters of the world’s cities; the result is happier and healthier residents and a more desirable environment. Today’s resurgence in do-it-yourself agriculture is not being driven by government edicts despite the major strategic benefits it brings. Swathes of grass roots enthusiasts are filling tubs with earth, composting their food waste, collecting rainwater and growing lettuce, tomatoes and herbs on balconies, terraces and any other available space. For the very poor this is the urge to eat and for those better off it satisfies a desire to connect with nature. Adrienne and her team are improving the life and prospects of many young people and making London a more pleasant place to live. Received the 2013 Hounslow Business Award for “Best Business for Apprenticeships and Employment for Young People”, and recently “Highly Commended” in the same category at the 2014 London Business Awards.